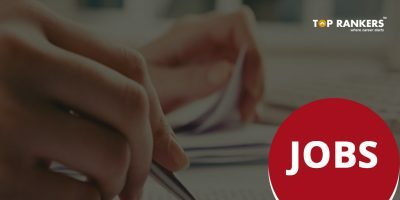 Uttarakhand TET Application Form 2017: Government of Uttarakhand will conduct Uttarakhand Teachers Eligibility Test 2017. The UTET 2017 notification is released by the department of Uttarakhand or the examination board for the candidates of Uttarakhand. Uttarakhand Candidates can apply online for the exam. 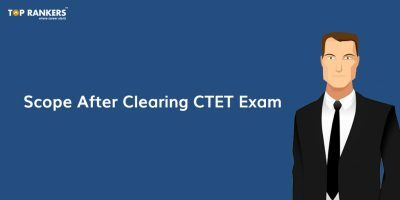 Candidates need to check out the eligibility criteria for UTET 2017 examination. UTET has two exams, Paper I is for those who want to become teachers for classes I to V, while paper II is for those who want to become teachers for Classes Vi to VIII. Candidates should have passed Senior secondary certificate with a minimum of 45% marks. Candidates who are appearing for final 2 year diploma in bachelor of elementary education are also eligible to apply. Candidates with BA, B. SC with at least 50% marks and a B.Ed qualification can also apply. 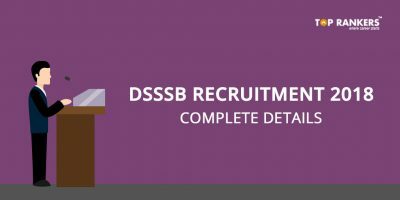 Candidates who are BA, B.SC and those appearing for final year of 2 year D.Ed or BA or B.Sc with at least 45% marks and passed in B.Ed with a minimum of 50 percent marks and those who are appearing for final year of 4 year course in elementary education of BA, B.SC or B.Ed with 50% in BA or B.Sc can also apply for UTET. 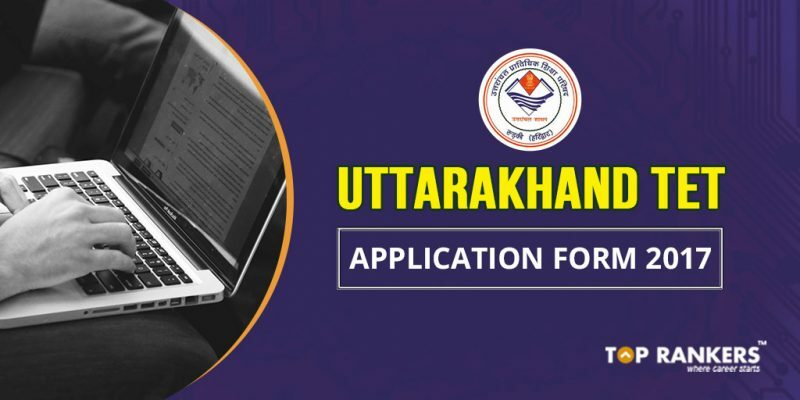 Uttarakhand TET Application form 2017 Process of Application: Online Application form of UTET exam will be soon uploaded on the official website. Paper I and II: Paper I and II is for candidates who want to become teachers for both Class I to VIII. Candidates can appear for both the papers and get qualifying marks for all classes. 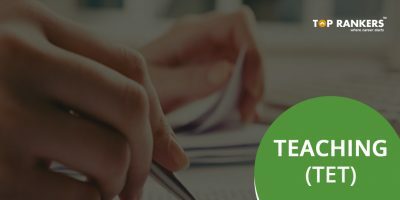 Stay tuned for more updates on Uttarakhand TET Application form 2017 !